Regional areas have become a breeding ground for unscrupulous puppy farms as operators hide behind the internet to avoid detection. Hair loss, no human contact and genetic disorders from in-breeding are among the consequences of these puppy farms. 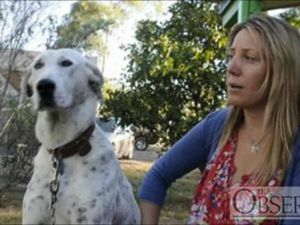 RSPCA estimates there could be more than 100 puppy farms across regional areas.